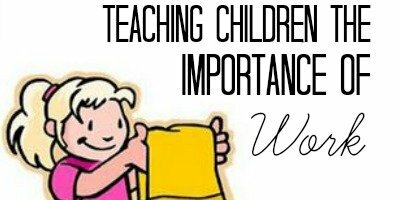 A long time ago I started a series on this blog called Instilling Values in Children. The point of this series was to guide parents on their journey of teaching moral values to their kids, which is of more importance than raising academically capable children, or, at least, it should be. As parents we want to raise great kids, kids who know how to show respect, who have confidence, who are compassionate and service-minded. As parents, we want to instill values in children like faith, integrity, reverence, and perseverance. But, sometimes we just don’t know how to go about doing it! We don’t know how exactly to instill or teach values, as they aren’t really a one-time learning experience for our children. Most of these values take years to fully grasp, if they ever are. I think most of us understand the importance of really ingraining these character traits in our children, in part because we do believe that if we “Train up a child in the way he should go: and when he is old, he will not depart from it” (Proverbs 22:6). 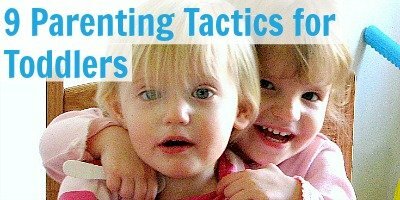 So, I have created a sort of training guide for parents. It lists 138 articles from around the web, from different people, who all share how they have worked (or are working) developing good character traits in children. 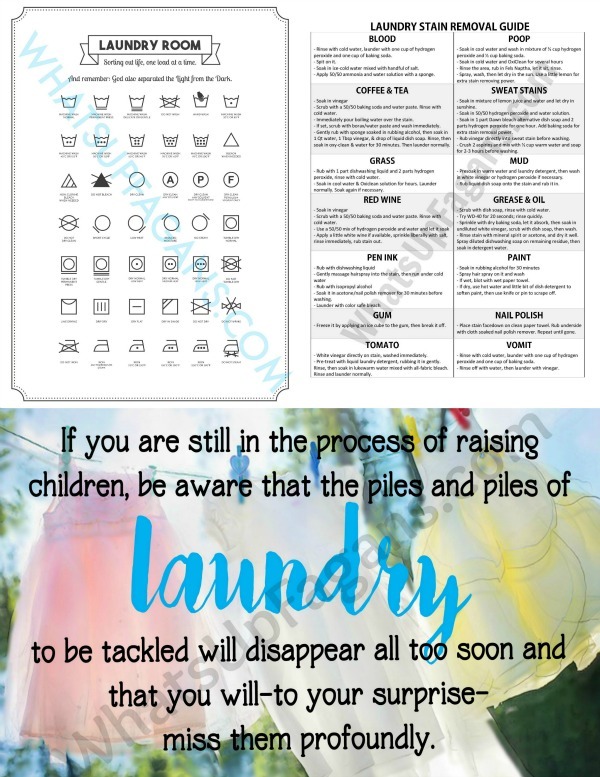 Below you will find several positive character traits, moral values, or qualities listed alphabetically, which you most likely want to foster in your own kid. 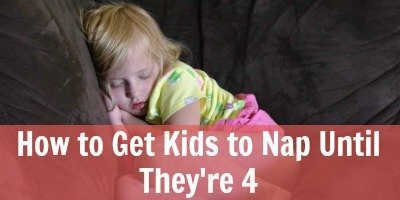 I really hope this list will help you raise great kids, kids who are just fantastic individuals. Good luck! Instilling the Value of Service in Our Kids – What’s up Fagans? Instilling Faith in Our Children in Jesus Christ – What’s up Fagans? Instilling Values in our kids: Gratitude and Thankfulness – What’s up Fagans? Teach Your Kids Gratitude with the Gratitude Game – Play. Party. Pin. Teaching Moments: When Your Child Steals a Butterfinger – What’s up Fagans? 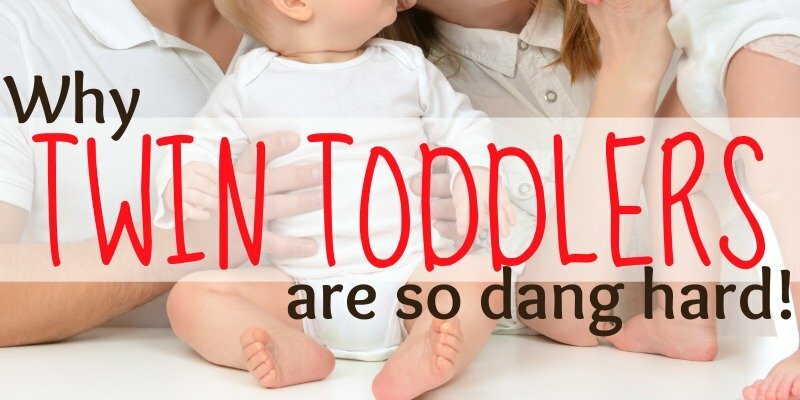 Instilling the Value of Humor in Our Kids – What’s up Fagans? Teaching Kids to Be Kind with the Tacky Box – What’s up Fagans? Developing Girls’ Positive Self-Image and Self-Worth – What’s up Fagans? Instilling the Value of Work in Kids – What’s up Fagans? Teach Kids How to Plan Their Own Birthday Party – What’s up Fagans? What values and morals do you find the hardest to teach to your kids? Or what value does your child really need to learn next? This is a wonderful post! Thank you for adding my Teaching Kids Sick Manners post! What a fabulous resource! Honored to have been included. Thank you . Off to check out some new links. 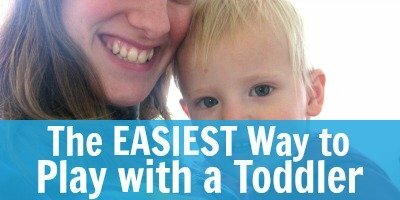 Great list for parents! The most important thing is that to teach kids with love and patient! Kids are the second part of kindness, moral or god. We feel a huge love when we rise our kids. Mainly we should know what we are teaching them and what he will learn with us. such a nice article, Thanks for sharing.